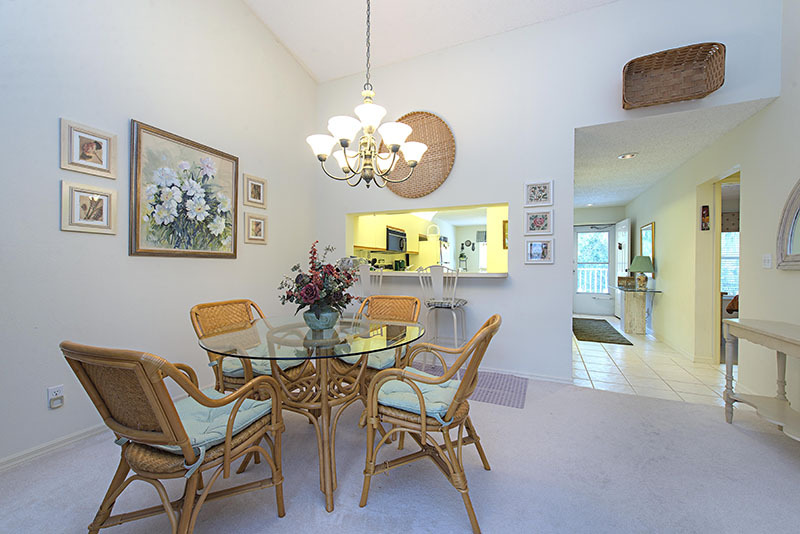 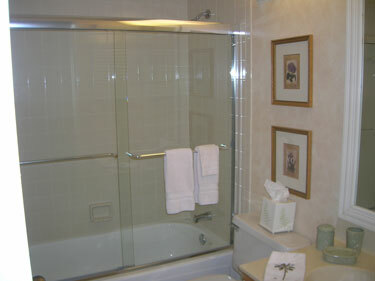 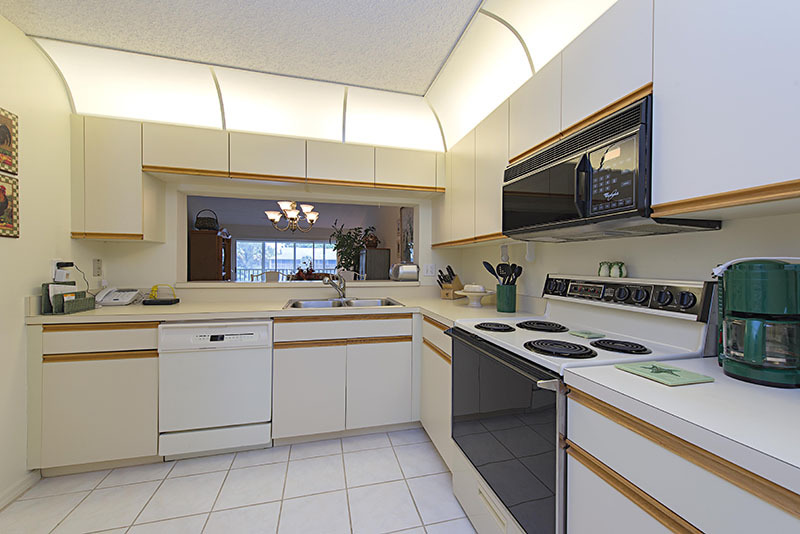 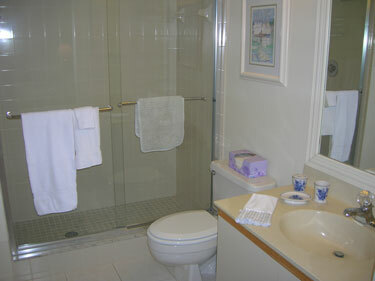 Located in North Naples in a lovely gated community. 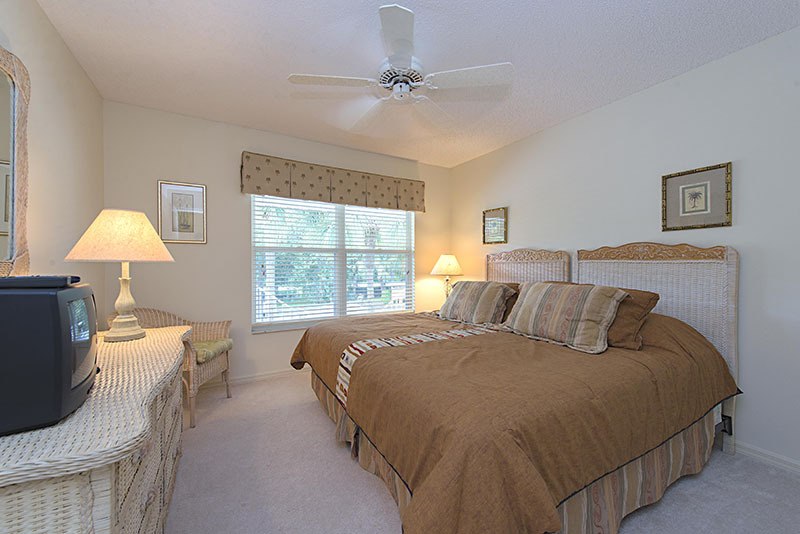 This two bedroom/two bathroom condo is nicely decorated in light and cheerful pastels. 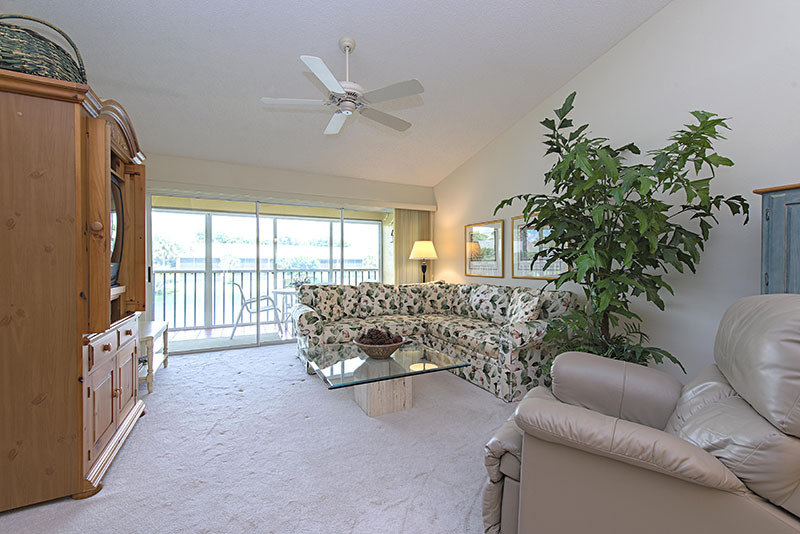 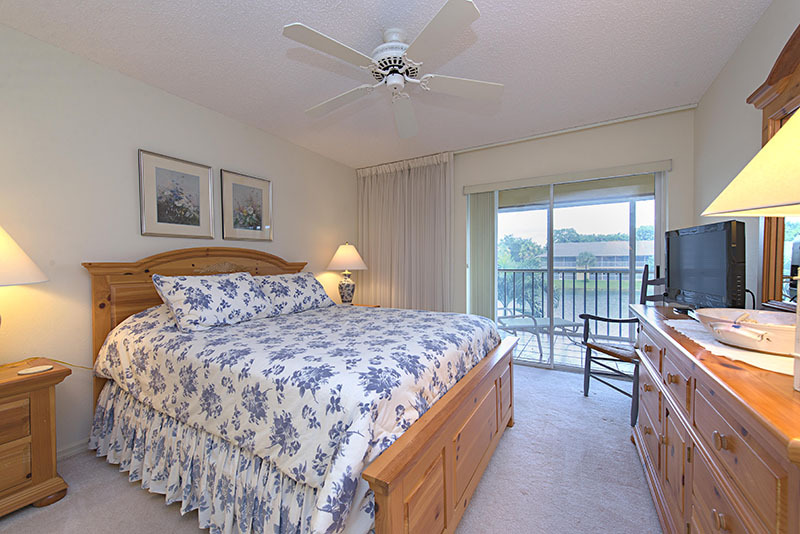 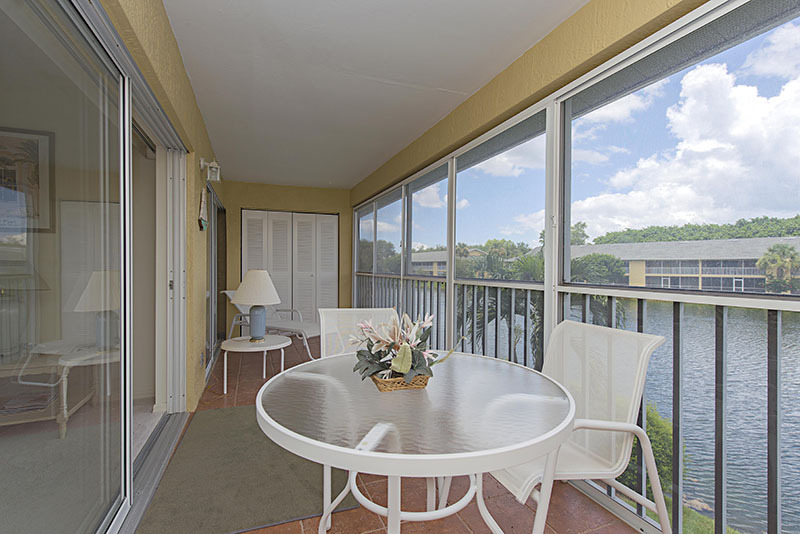 Relax with a cup of coffee on your lanai while overlooking the lake. 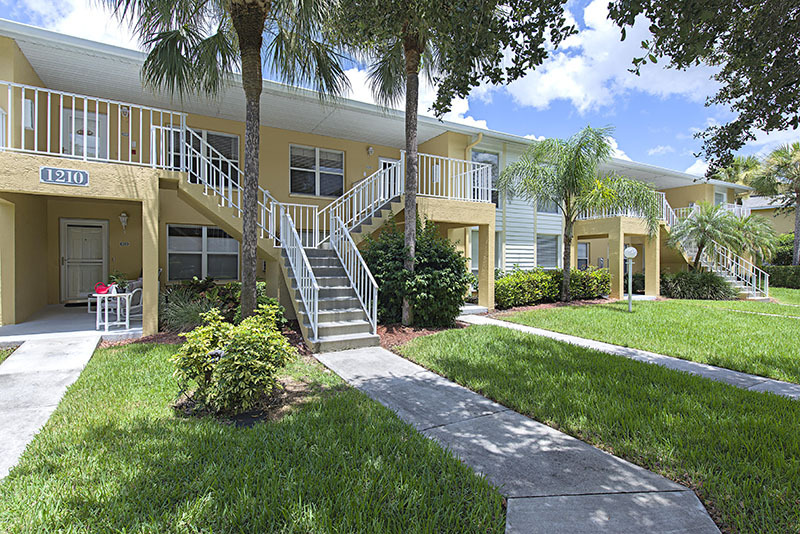 Walking distance to the community pool. 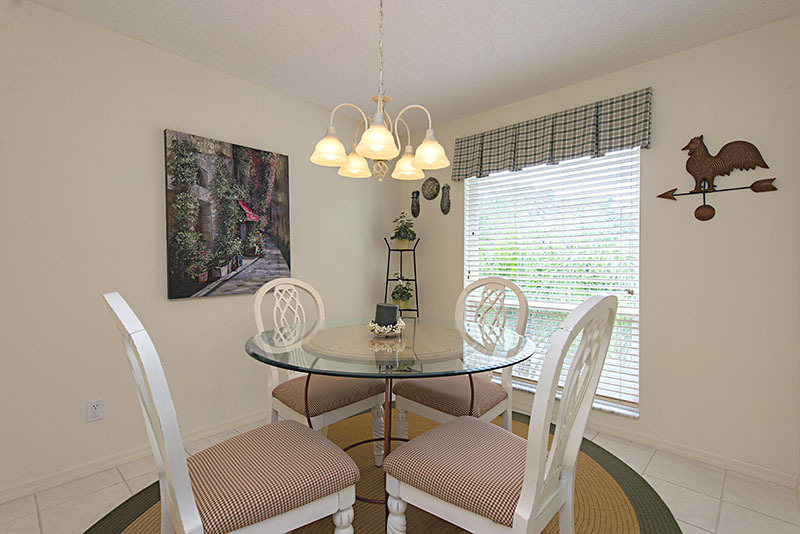 Wonderful dining and shopping within driving distance of your vacation home. 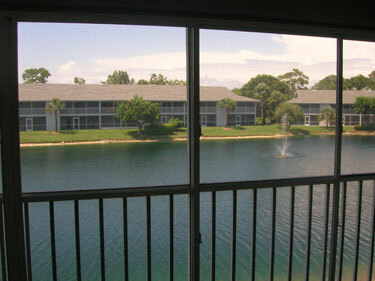 Beautiful white beaches just minutes away!